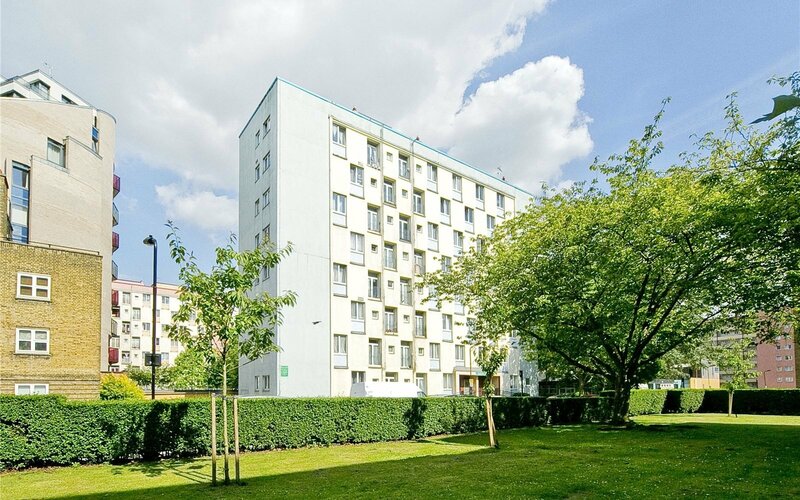 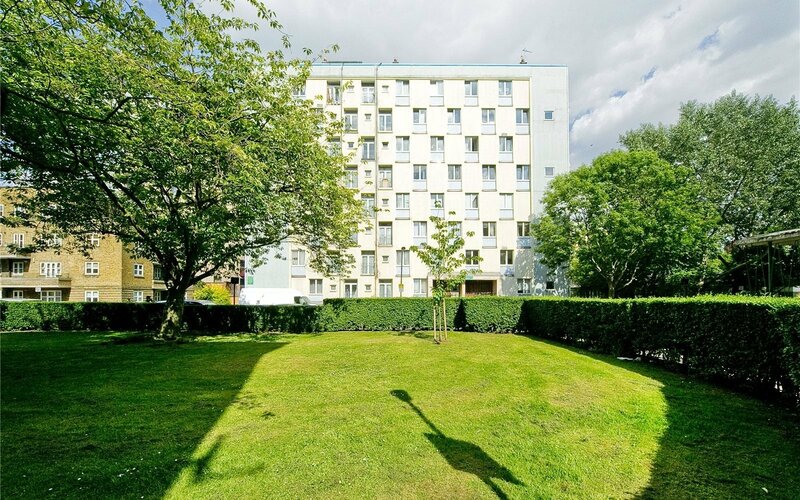 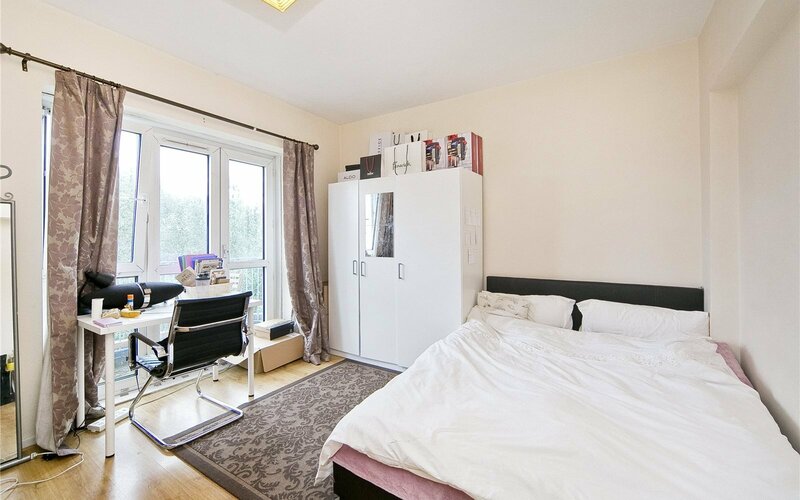 A Conveniently located two double bedroom Apartment in a purpose built development close to Regent's Park and Mornington Crescent Underground Station. 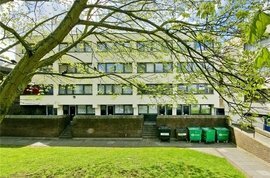 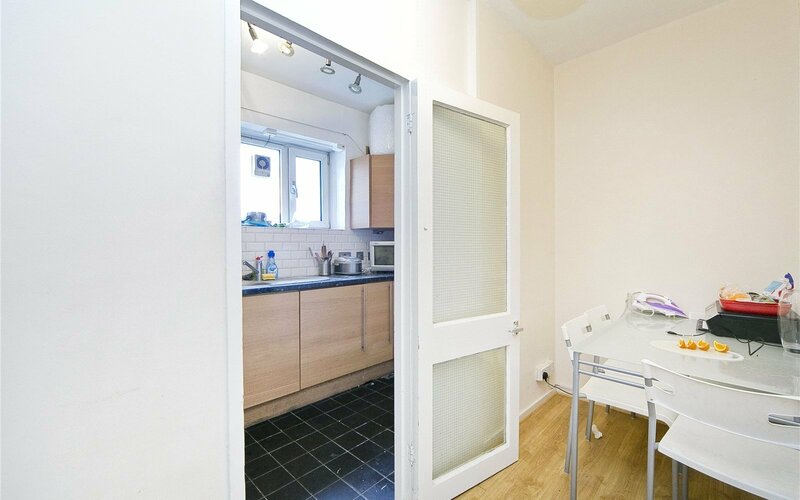 The flat enjoys stunning views across London from the fifth floor with a bright reception room, fully fitted kitchen and a large hall which can be used as a dining area. 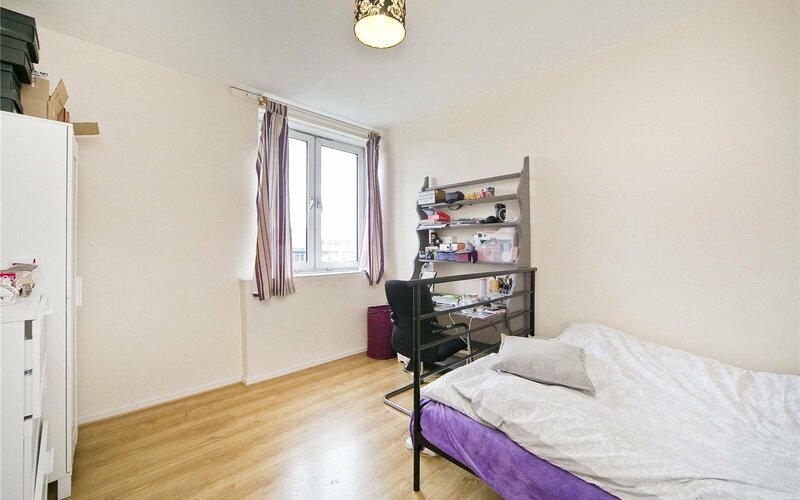 With two double bedrooms and fantastic storage this makes an ideal rental investment or first-time buyer property. 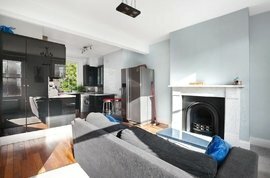 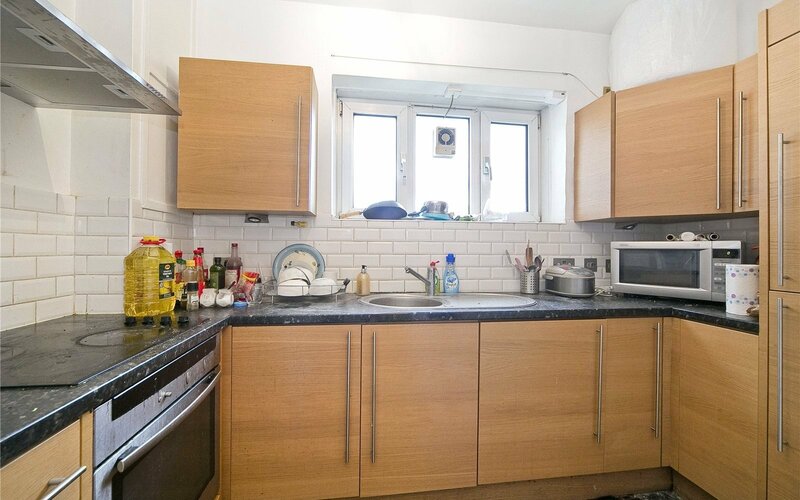 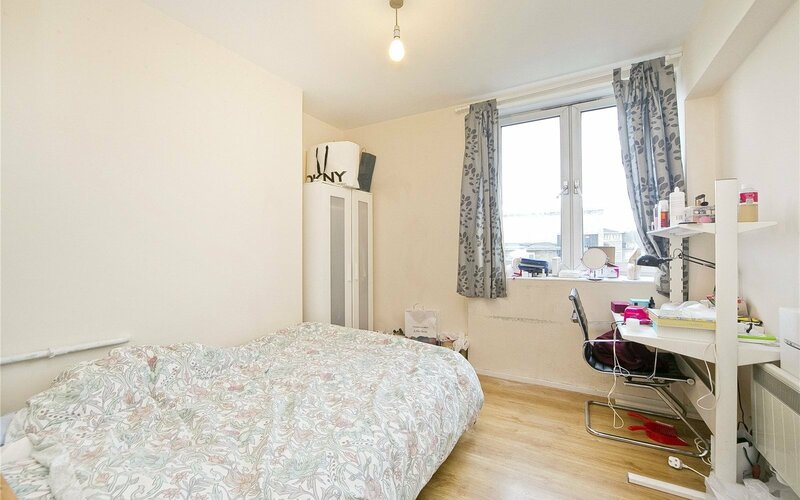 This property offers easy access to local transport links including Great Portland Street, Regent's Park, Warren Street, Mornington Crescent, Euston and Euston Square Underground Stations as well as Euston Overground station. 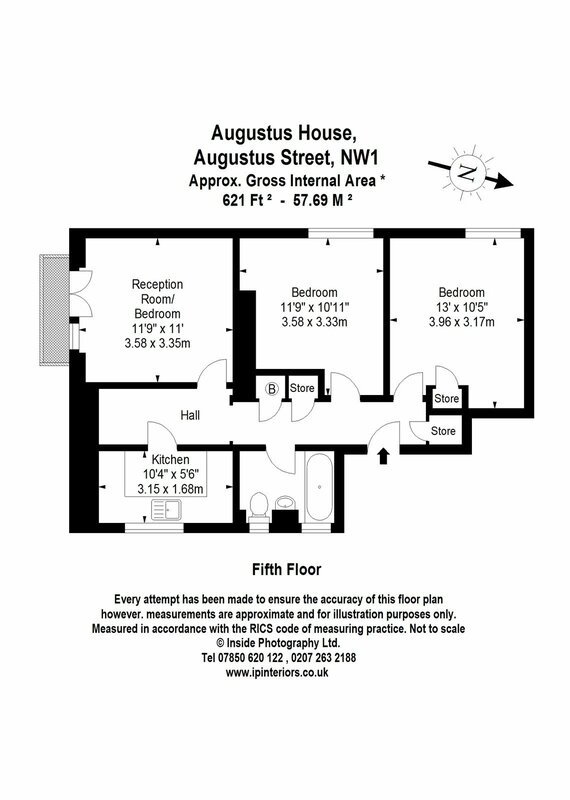 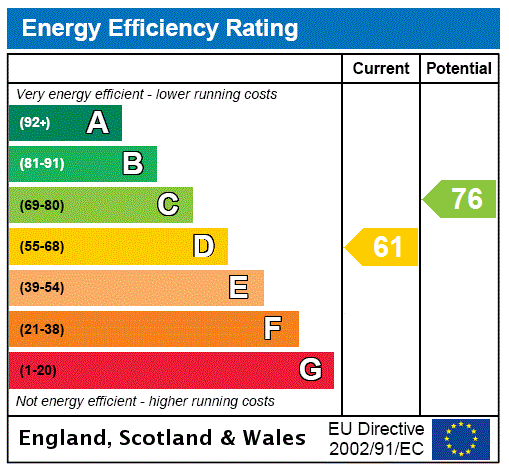 University College London and the Bloomsbury area are also within walking distance.